During October half term, Mrs Hobbs and Mr Ellis will be visiting schools across New York City to find out about how they improve reading and writing across schools. We will also be finding out how they involve parents in children’s learning too. What do you already know about New York? Have you got any questions for us to ask the teachers or the pupils? Do you want us to look out for anything in particular that you are interested in? On Sunday we spent the time exploring New York before we visit lots of different schools. 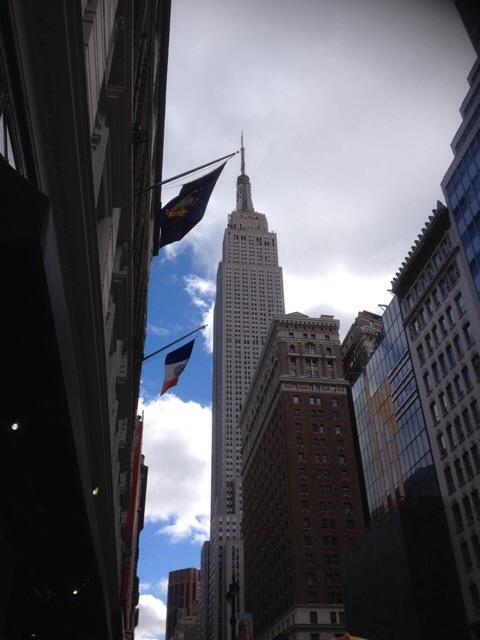 Here are some photos of some famous New York sights that we saw. 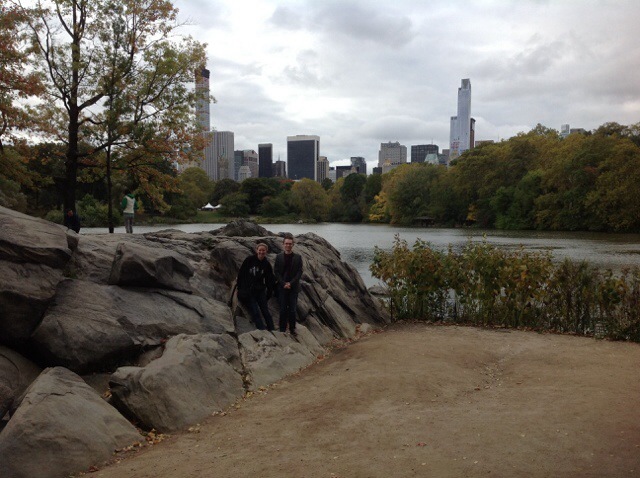 We walked round Central Park which is surrounded by skyscrapers. Mrs H was looking out for a good running route for later in the week. 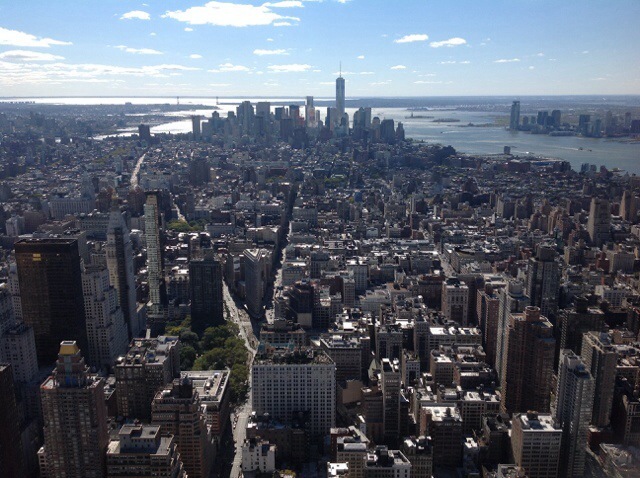 We also went up the Empire State Building. Look at the view! Do some research about this building. Can you tell us any facts about it so we can tell other teachers in the group? We also walked down Broadway and saw Times Square. 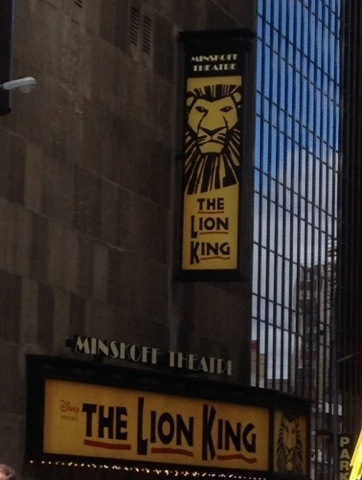 We saw the theatre for a very popular musical. Do you recognise it? We also saw an elementary school (the same as our primary schools) where they have displays around the school just like we do. They were celebrating writing and different ways to communicate. They had writing up on display with post-it notes explaining what was successful and what their next steps are. On Tuesday we visited a huge building. It had over 4000 students in 7 different schools. All the schools shared a gym and amazing sports facilities. We visited a school with 400 students that speak 40 different languages. It was really interesting to see how they supported their students as they came into the school. They have a really interesting iMentor schemes that we are going to think about more to help support learning. 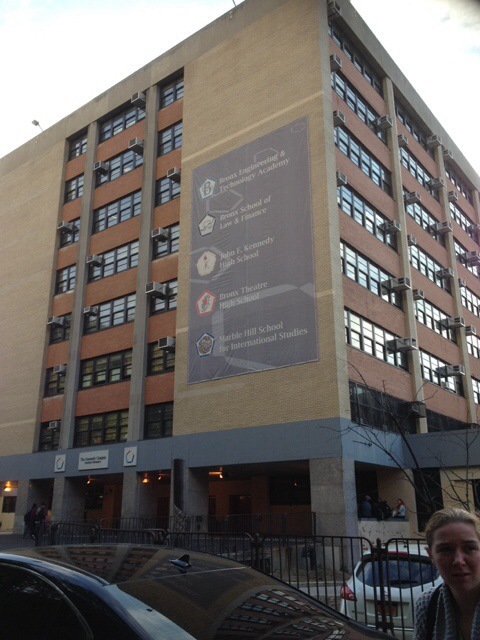 We also went to the New York City Department of Education to meet with people that lead schools across the city. 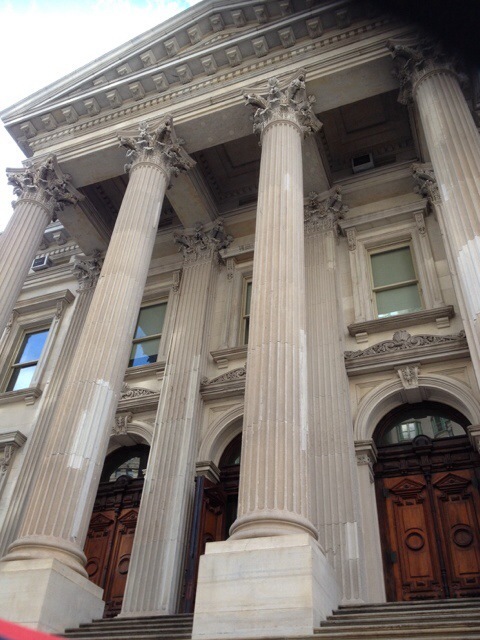 It was an amazing building and we learnt a lot about how they help schools across the city. They believe that ‘all students can’ achieve what they want to achieve. The best school visit was on Thursday when we went to a charter school in the middle of New York City where half of the students were homeless. It was an amazing school to visit and the principal was great! They were having a PRIDE week at the time. Each day they focused on one of the letters. Each letter stood for – Professionalism, Resilience, Investment, Dignity and Empathy. On Thursday, we also met the Chancellor for the Department of Education. She was a very important lady and her job is to make sure that all schools are the best they can be. When she spoke, it sounded like she had a great plan for how to help schools. What is the difference between here and there? For example, the weather and all sorts of stuff. How many children are there? How popular are schools then others? How busy is New York? Are some schools rich or some poor? 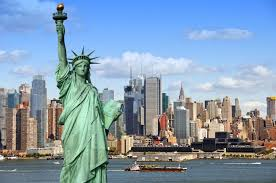 What is the differents between Oakthorpe school and New York schools? Ok but in New York is it really busy because it is city.🚊🚊🚉🚉🚊🚉🚊🚉🚊 Is there lots of trains. Anyway are you ok there. Looking forward to video clips and photos from Mrs H and Mr E! dinners? Have you seen a maths lesson? Do they use cubes? 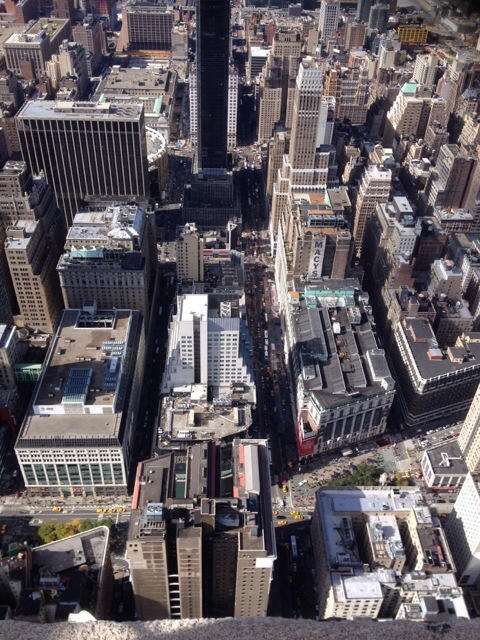 The population of New York City is about 8 500 000. I know about the Empire State Building because it is in the story of James and the Giant Peach – the peach gets stuck on top of the spike.